“The reluctant executive” was how Forbes magazine described Shin Chang-jae, the chairman of Kyobo Life Insurance, in a cover story in 2010. Despite being the firstborn son of Kyobo Life founder Shin Yong-ho, he never wanted to be a businessman. He chose to be a doctor, until one day, his father called. This week, The Super Rich team introduces the life and success stories of three doctor-turned-entrepreneurs from the medical school of the nation’s top Seoul National University. We start with Shin, the ninth richest in Korea on the Super Rich list. In 1996, Shin Chang-jae, then a 44-year-old obstetrician and Seoul National University professor, was faced with a difficult decision. His father’s health was deteriorating and someone had to take over the business. His father strongly wanted him to do so. Shin decided to quit his job as a doctor and joined Kyobo Life as vice chairman. In 2000, he took the helm of Kyobo Life as chairman. It was a tough time to be a CEO. Three years after the Asian Financial Crisis, numerous companies had gone bankrupt or were on the verge of it. Kyobo was no exception. It suffered a loss of 245 billion won ($224 million) on massive cancellations of insurance policies. The junior Shin set out to fix the sinking company. Through painful restructuring measures, he trimmed down its bloated sales force, letting go 20 of 25 company directors, including two chief executives appointed by his father. On the other hand, he also enhanced management efficiency and risk management, and sought to make the company’s corporate culture more open, flexible and performance-centered. To promote such a culture, Shin did not hesitate to carry out activities such as doing a stand-up comedy to thank loyal customers and leading a choir for employees. Shin holds 33.78 percent of shares in the unlisted Kyobo Life. His stock wealth is estimated at 2.5 trillion won. Park Yong-hyun is another surgeon-turned-businessman. 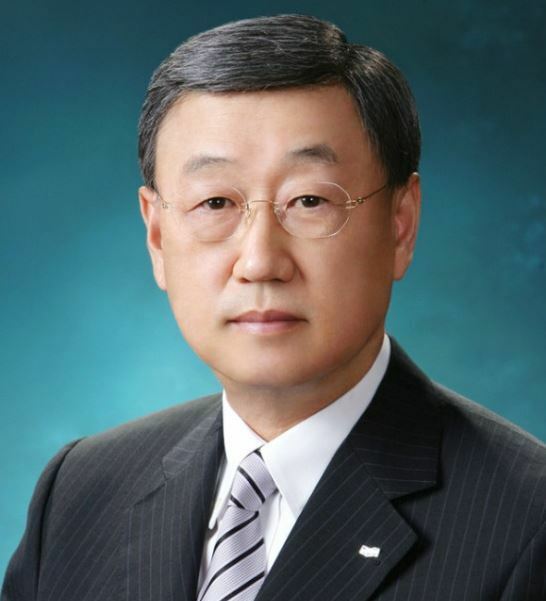 Prior to his three-year long chairmanship of Doosan Group from 2009 to 2012, Park served as a surgeon and head of Seoul National University Hospital. Born as the fourth son of Doosan Group founder Park Doo-byung, the junior Park appeared at first to be far behind in the succession race, but he had entrepreneurship in his blood. During his 1998-2004 stint as the hospital’s chief, Park adopted a new personnel management system to ensure that doctors earn positions based on their performance. 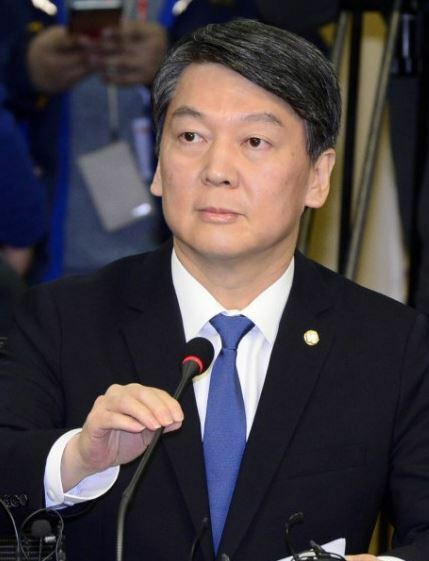 He also pushed to set up a medical center in Seoul’s rich Gangnam area and a hospital branch in Bundang, just south of Seoul, to increase hospital profits. 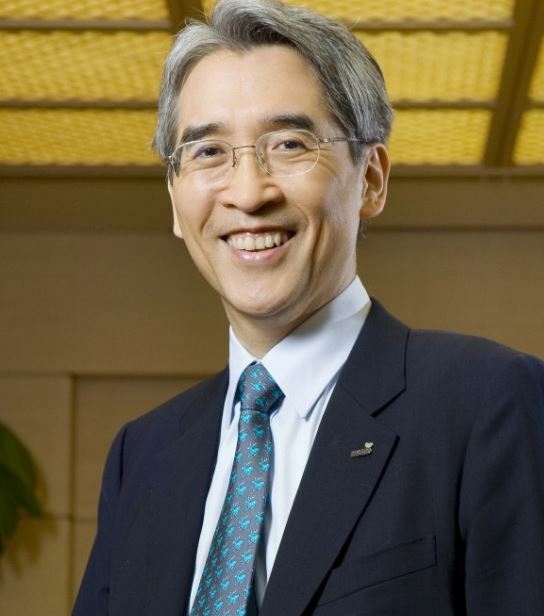 He joined Doosan in 2005 as head of the group’s philanthropic foundation and later moved to Doosan Engineering & Construction as chairman in 2007. He was the Doosan Group chairman from 2009 to 2012. As Doosan head, Park polished the group to take a lead in its core businesses, rather than recklessly expanding its business scope. In under 100 days after becoming chairman, he sold off four subsidiaries and acquired a couple of firms to hold key technology in the group’s core business of power generation. His equity holdings in Doosan Group companies are estimated at 48 billion won, according to FnGuide, a financial information provider. Before running for the nation’s top job in the 2012 presidential election as a maverick candidate, Ahn Cheol-soo was a famous doctor-turned-entrepreneur. He set up Korea’s first computer virus vaccine provider Ahn Lab in 1995. Prior to that, Ahn was a professor at Danguk University in Seoul. In 2009, an interview with Ahn about his life and political philosophy aired on TV, fascinating Koreans who were fed up with corrupt, traditional politicians. Amid the overwhelming popularity, he joined politics and jumped into the 2012 presidential race, only to later withdraw. He is now the chairman of the People’s Party, the second largest opposition party here. In 2012, he set up a charity foundation and donated half of his Ahn Lab shares to it. Ahn currently holds 18.57 percent in shares of Ahn Lab, worth 151 billion won.